Hans Friedmann (later Joe Freedman) was born in Berlin on 6 January 1905. Hans was a baker in Germany; he married Lydia Rosenthal on 13th July 1932, and they had a son, Alfred Friedmann, on 25th August 1933. Hans was arrested and transported via Gestapo Frankfurt to Buchenwald on 12th November 1938, as part of the Aktionsjuden (Action against the Jews). Hans was released from Buchenwald on 25th January 1939 (after petition by Lydia) but had to undertake to emigrate from Germany as a condition of his release. In some way, as yet unknown, Hans gained a place at Kitchener camp in Kent, arriving in Britain on 13 July 1939. He later enlisted in the British Army and was at 3 Centre Pioneer Corps on 27th December 1939. He transferred to the Royal Army Service Corps (RASC: https://www.forces-war-records.co.uk/units/4495/royal-army-service-corps/) on 3rd March 1942. During his time in the army, Hans served as a baker, undertaking part of his service in the Gold Coast on the Gulf of Guinea in West Africa (now known as Ghana). Hans was promoted to the rank of Corporal. Tragically, despite his best efforts, Hans was unable to get Lydia and Alfred out of Germany. 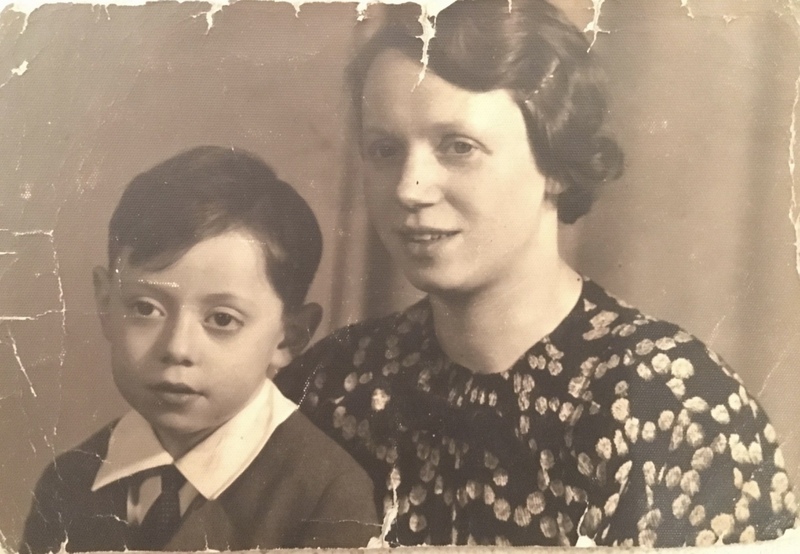 On 11 November 1941, his wife and son were deported to Minsk from Frankfurt, where they were killed by the Nazis, along with Lydia’s father (Max) and sister (Dina). After the war, Hans was released from army service in 1945 and gained employment as a baker at Grodzinski & Co, a kosher bakery in London. 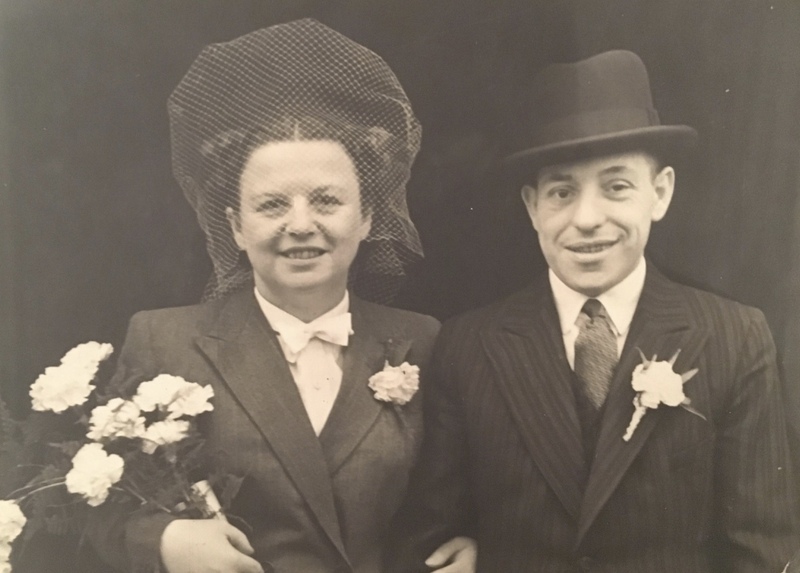 The following year Joe (as he was now known) married Charlotte Holzheim on 22nd October 1946. A year later, on 5th October 1947, Joe and Charlotte had a baby daughter, Susan (Sue) Freedman. In August 1949, Joe, Charlotte, and Sue sailed from London to Sydney, Australia, on the SS Asturias, where they started a new life. In 1970, Sue married Abraham (Abe) Pollak and they had three children: Simon, Michael, and Naomi. 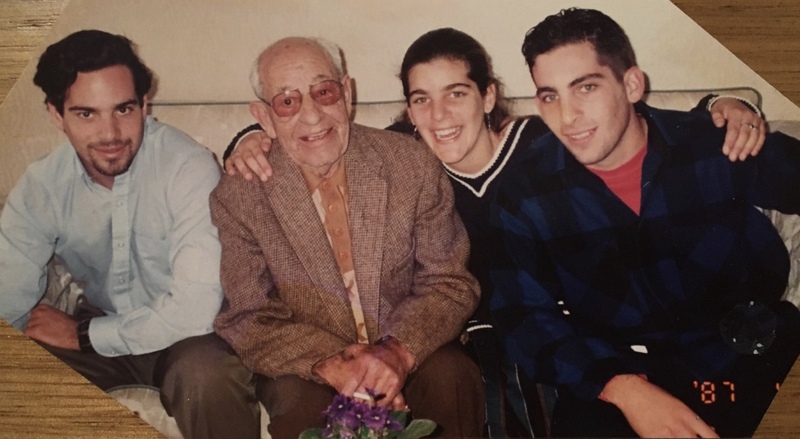 Today, all Joe’s grandchildren are married and each have their own wonderful children, all carrying the legacy of ‘Poppy’ (Joe) in their hearts. Finally, a message from the family: we’d love to find out more about my grandfather’s (Hans Friedmann / Joe Freedman) time at Kitchener Camp: which part of the barracks he was in; who he shared a room/dorm with; what he did at the Kitchener Camp; what life was like in the Kitchener Camp; whether anyone has any photos of him; or letters to/from him from his time at the Kitchener Camp. I’m not sure if anyone knows the answers to these questions. If you find out anything about Hans/Joe from your own documents, please get in touch and we will notify the family immediately.